Discussion in 'General Discussion' started by Arcee, Jan 12, 2004. Im looking for a map and guide for TG. 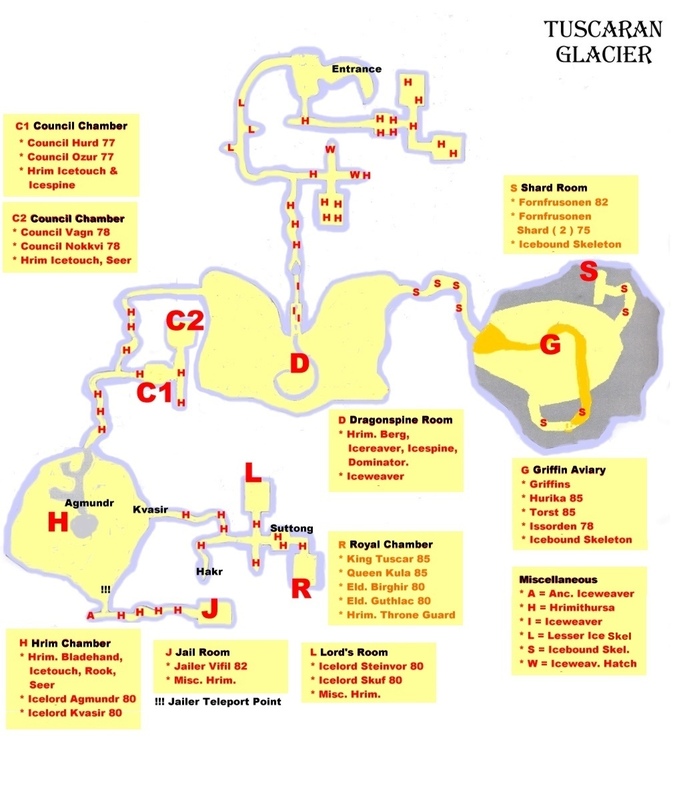 I need a map with mob/boss locations on it. Any ideas? Calling Glacier from Hib !! !